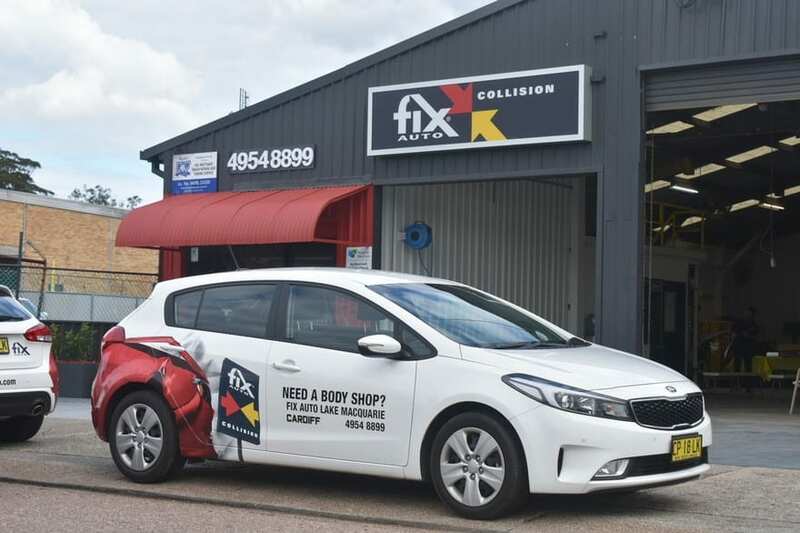 Fix Auto Australia Head of Business Terry Feehan proudly announces the addition of Fix Auto Lake Macquarie, owned and operated by Jason Whittaker, to the Fix Auto network, effective June 2018. Kel Whittaker Smash Repairs was established in 1979 by Jason’s father and has been an integral part of the Lake Macquarie community ever since. In 2007 the Pasha Bulker June long weekend storm hit Newcastle and the workshop had about 1.4 metres of water through the entire facility, destroying everything. 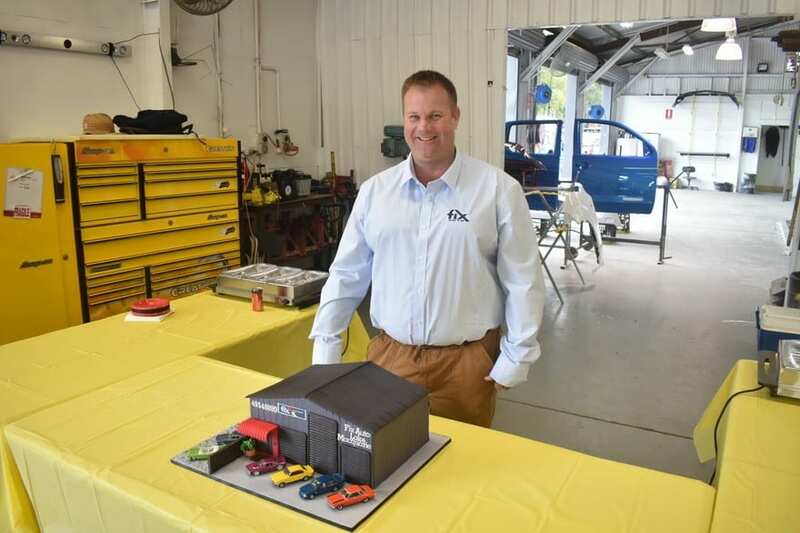 The family resolutely rebuilt the business and Jason began his apprenticeship as a motor mechanic at the local Holden Dealer, Brian Kelly Holden. After finishing his apprenticeship Jason sold cars, travelled the world and joined the family business in 1999 and has been involved in all aspects ever since, culminating in taking over as Managing Director last year.